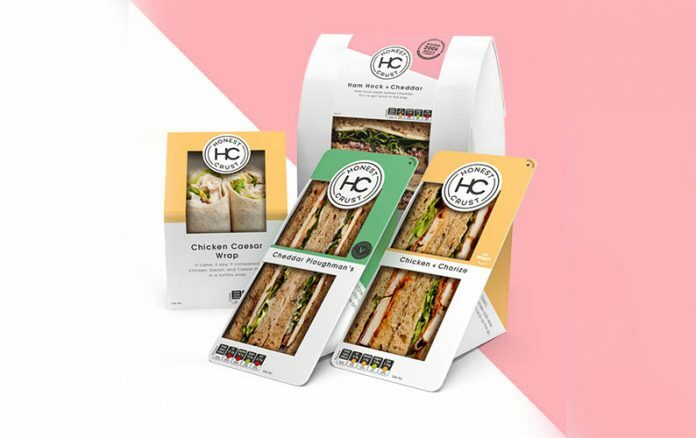 Honest Crust, the food-to-go brand from Samworth Brothers, is featuring an innovative and new plastic-free sandwich packaging. They have opted for Pack Positive®, from Coveris, replaces traditional plastics with Natureflex cellulose film derived from sustainable sources to deliver a 100% sustainably sourced, renewable pack format. Plastic-free skillets provide like-for-like presentation, protection and shelf-life benefits as those manufactured using traditional plastics. Coveris’ plastic-free, cellulose sandwich packaging is compatible with its scientifically developed Freshlife technology which maintains shelf-life and freshness for longer, helping to reduce food waste.